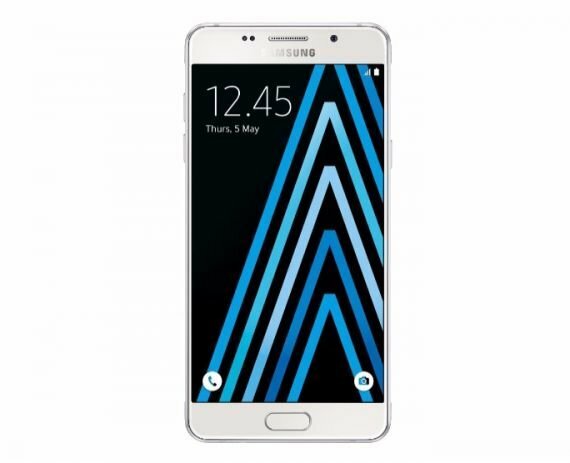 Samsung has recently launched the updated Galaxy A-series. With the 2017 reboot of the A series, all three phones of the series has been equipped with significant updates in their features, specifications and design. Now, we are looking at Samsung Galaxy A5, the middle member of the 2017 Galaxy A-series. It is available in various appealing colours, Apart from the IP68 waterproof certification and the newly added fingerprint scanner, the new version of A5 has a lot to offer.